The Medora Musical is pleased to announce that Medora veterans Bill Sorensen and Emily Walter will co-host this season’s show. (Medora, ND) The Medora Musical announced today the three variety acts that will perform during the 2013 season. Organizers say the three selected variety acts will provide audiences with memorable and unique performances. High Voltage is a high-flying and flipping acrobatic team that will leave audiences breathless. The group gets audiences on their feet through powerful stunts, high-flying acrobatics, and amazing routines. They have entertained around the world and have been featured prominently on television, most notably on America’s Got Talent, Monday Night Football, BET Spring Bling with Flo-Rida, and the Ellen DeGeneres Show. This will be the group’s first appearance at the Medora Musical. High Voltage will perform June 7 through July 22. Kermet Apio presents clever, clean comedy that will leave audiences laughing all the way home. 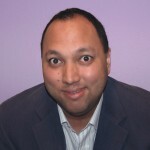 The 2009 winner of the Great American Comedy Festival, Apio has appeared on television and radio, has performed in 47 states and three Canadian provinces. A married father of two, Apio’s act is clean, smart, autobiographical and appropriate for all ages. Apio will perform July 23 through August 15. This African circus act will amaze audiences with rhythmic dance, thrilling music, and show-stopping acrobatics. Cirque Zuma Zuma was a finalist on America’s Got Talent. The group has been described as an African-style Cirque du Soleil. 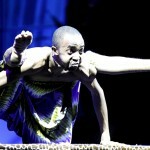 Critics and audiences in North America, Europe and Australia all agree – Cirque Zuma Zuma is unlike anything seen before. Cirque Zuma Zuma will perform August 16 through September 7. “One of our producer’s most challenging aspects of putting the show together is the selection of our featured variety acts” says Kinley Slauter, Medora Musical manager. The Medora Musical will be performed nightly from June 7 through September 7, 2013, at 7:30 PM MDT. The outdoor show takes place amid the splendor of the North Dakota Badlands in the 2,852 seat Burning Hills Amphitheatre in Medora, ND. Tickets and further information about the show are available online at www.medora.com. Medora, N.D. – Back by popular demand, comedian George Casey will return to the Medora Musical July 1-28. For more than 30 years, Casey has been entertaining audiences all over the U.S. with his self-deprecating humor and clean jokes and stories. Casey was born in a remote seaside village on Ireland’s west coast that is legendary for its storytelling. Growing up in a large family, he saw humor everywhere and honed his skills as a comic at the expense of his brothers and sisters. 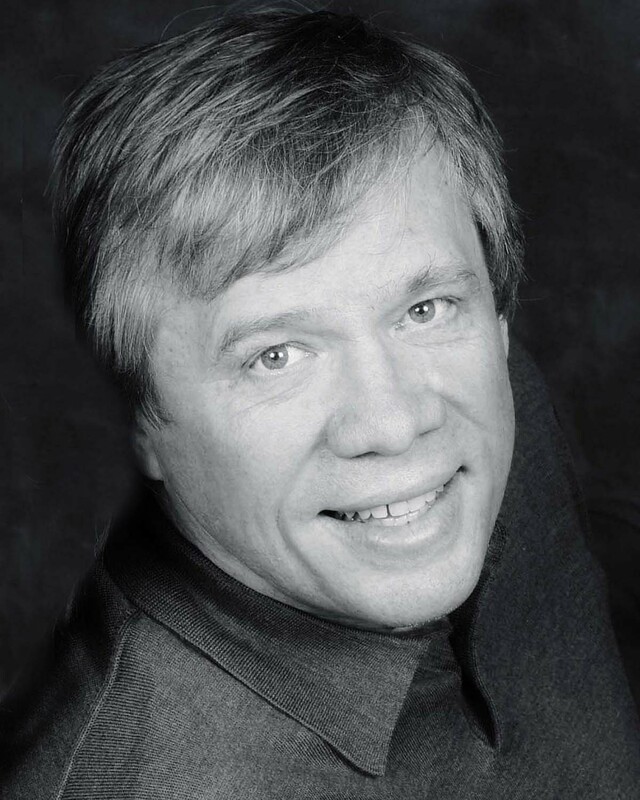 Casey has opened for and toured with acts like Rosemary Clooney, The Osmond Brothers, Ray Price, Three Dog Night, Brooklyn Bridge, Donald O’Connor and Bobby Vinton. He also has performed at Caesar’s Palace, The Sahara, and The Riviera Hotel and Casino in Las Vegas; and for corporations including McDonald’s, Hasbro, AT&T, Lucent Technology and Panasonic. More information about Casey can be found at www.georgecasey.com. The Medora Musical is a professionally-produced, high energy, Western style revue set in the Burning Hills Amphitheatre in the North Dakota Badlands. It features nightly performances at 8:30 p.m. MT through September 8. 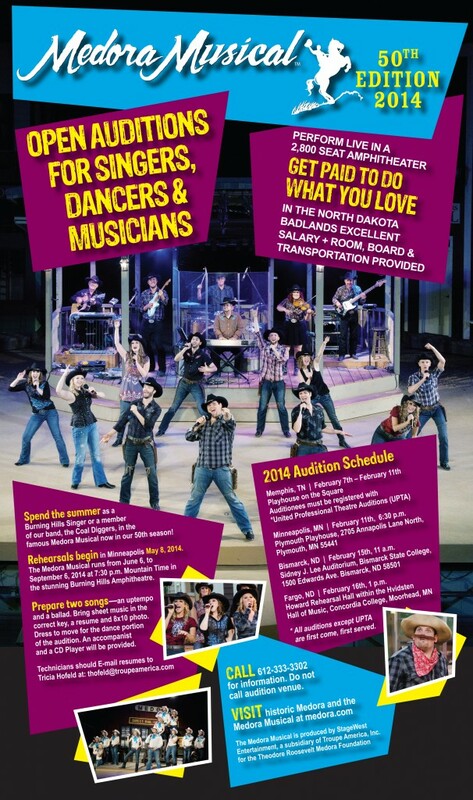 Tickets to the Medora Musical can be purchased now by calling 1-800-MEDORA-1 or online at www.medora.com. Also available online are vacation and golf packages, and Bully Pulpit Golf Course information. Hotel reservations can be made by calling 1-800-MEDORA-1. Medora, N.D. – The Medora Musical will have a hip hop flair when Break Sk8, a nationally known breakdancing group on roller skates, takes to the stage as the first featured variety act. The hip hop dance crew on wheels will perform nightly at the Medora Musical June 8 – 30. BreakSk8, from Kokomo, Ind., has been featured on several TV shows including NBC’s “America’s Got Talent,” MTV’s “America’s Best Dance Crew,” and Disney’s hit show “Shake it Up.” Since the group formed in 2001, Breaksk8 has amazed audiences around the globe with their unique style of entertainment on wheels. Most recently Breaksk8 was featured on the Hunan Satellite Network, which was viewed by more than 500 million people in mainland China. 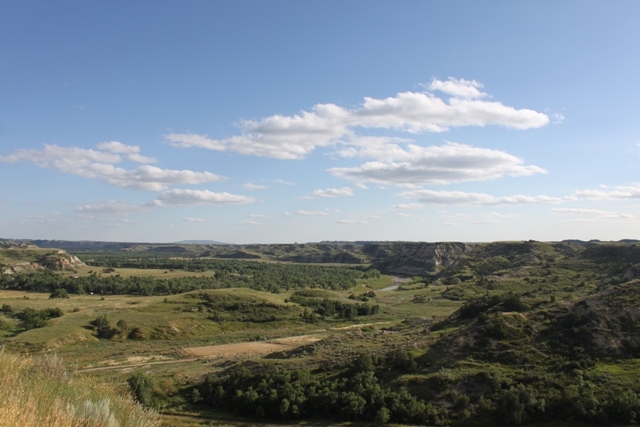 The Medora Musical is a professionally-produced, high energy, Western style revue set in the Burning Hills Amphitheatre in the North Dakota Badlands. It kicks off June 8 and features nightly performances at 8:30 p.m. MT through September 8. Medora, N.D.—Fargo production company Prairie Airwaves and the Theodore Roosevelt Medora Foundation have announced that the monthly radio program Dakota Air: The Radio Show will be performed in Medora at the Burning Hills Amphitheatre on June 30th, 2012 at 2:30 p.m. MT, featuring North Dakota native and Nashville recording artist Quintana Biffert; poet, picker and cowboy D. W. Grothe; state poet laureate and celebrated author Larry Woiwode; and the Burning Hills Singers. 20-year-old Quintana Biffert grew up in North Dakota and started her singing career at age eight, winning talent contests across the state and performing as part of the Medora Musical in 2007 before traveling and performing across the country and recording and performing in Nashville, TN. 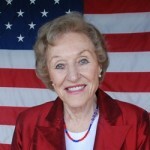 Her third album, “Now My Life Song Sings,” was released in January, and Biffert has received multiple awards from the Country Gospel Music Association. A native of Williams County now cowboyin’ in Montana, D.W. Groethe creates songs and poems that tell of cowboy life from real experience and reflect a deep respect for those who shaped the West. He’s won national acclaim as an entertainer and writer, has performed many times at the National Cowboy Poetry Gathering in Elko, Nevada, has been featured at the National Folk Festivals in Richmond, Virginia and in Butte, Montana, and in 2005 was invited to Washington, D.C., by the American Folklife Center and the Library of Congress to perform at the Library and at Kennedy Center. Larry Woiwode was born near Sykeston, ND, in 1941, and by 1966 was establishing his writing career in New York City publishing stories and poetry in The New Yorker. He has since authored multiple acclaimed books, has been a Guggenheim Fellow, a John Dos Passos Prize winner, a recipient of the William Faulkner Foundation Award, and the Medal of Merit from the American Academy of Arts and Letters, a finalist for both the Book Critics Circle and the National Book Awards, and appears in multiple volumes of Best American Short Stories. Woiwode is ND state poet laureate and recipient of ND’s Rough Rider Award. Dakota Air is a live radio show that entertains, educates and inspires audiences by featuring talent from across the region while showcasing a bit of culture and history about the location from which each show originates. Each monthly show features music by The Radio Stars as well as original comedy by professional acting company “The Dakota Airheads,” and is recorded for broadcast across the state and beyond on Prairie Public’s broad radio network. Tickets for this special performance and concert are $10 for adults and $5 for students (preschoolers will be admitted free). 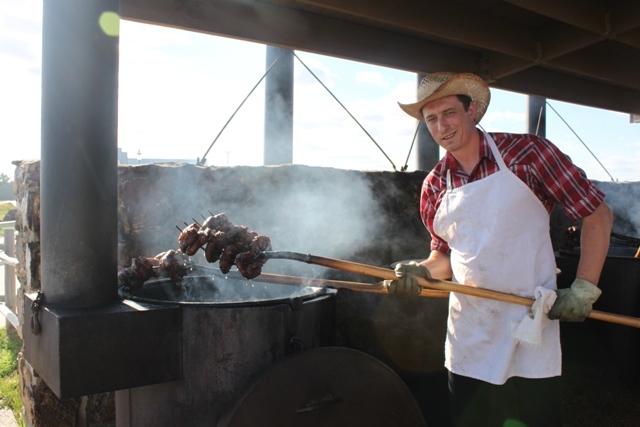 For show tickets, and for information about special lodging packages, and an afternoon barbeque on Tjaden Terrace, call 1-800-medora1 (1-800-633-6721) or visit www.medora.com. 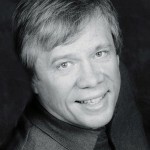 In addition to Prairie Public’s radio broadcasts, the shows will also be available worldwide for playback at any time online at www.DakotaAirTheRadioShow.com. Corporate sponsors are Basin Electric Power Cooperative, BNSF Railway, North Dakota Farmers Union, Gate City Bank, and the Theodore Roosevelt Medora Foundation. Prairie Public is the radio-broadcast partner.